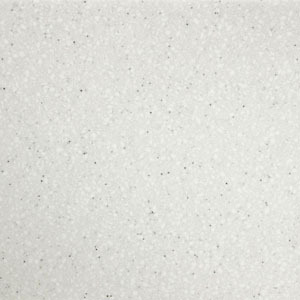 Apollo Magna solid surface worktops are stain, water and impact resistant and offer seamless joints with the added benefit that any offending marks and scratches can be simply ‘polished out’. 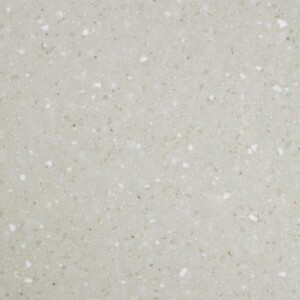 There’s a choice of great colours and Apollo Magna, whilst only 6mm thick, will give you a worksurface that looks and feels like a much more expensive 12mm solid surface material. All Apollo Magna work surfaces come with a 10 year warranty, are completely hygienic and easy to maintain. Band 1. 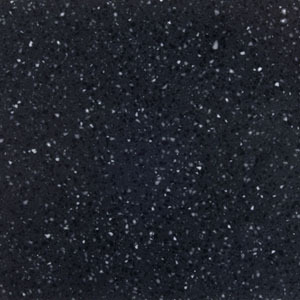 The Black Star kitchen worktop has the aesthetics of looking up to the sky on a clear night, scatterings of highlights over a black backdrop make this ideal for a modern kitchen. Please note, dark colours are inadvisable for heavy traffic areas as these will wear and tear more readily than light or textured colours. Band 1. 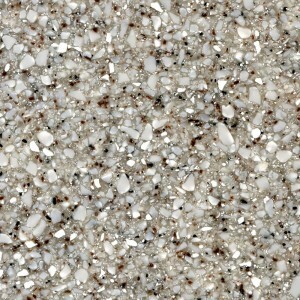 Our 'Coffee' variant of worktops comes however you like it. 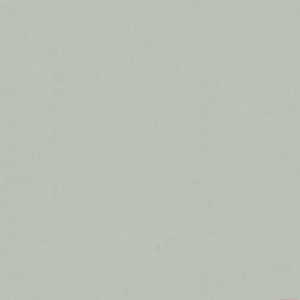 Highlights and lowlights compliment this neutral backdrop to create a complex yet subtle finish. Band 1.  A limited stock variant, Cream is a simple classic, a warm neutral colour ideal for stylish homeowners who rely on accessories and accents to tie a room together. Band 1. Great for creating space, this light and airy finish includes a fine frosty mist of white over a bright yet neutral backdrop. Band 1. No nonsense, timeless and simple. Grey Shale does exactly what it says on the tin, a consistent shale grey worktop which won't overpower your other kitchen design elements. Band 1. Moon rock has the appearance of coarse sand, constituted of a complex blend of warm greys and peppered black accents for a surface which holds it's own without making a bold statement. Band 1. Nordic offers a clean and subtle finish, a Westar backdrop, speckled with high and lowlights in a way which is consistent but not overpowering. Band 1. Pastel as per its' name delivers a palette of neutral yet warm pastel greys, touching on Alto, Cotton Seed, Cararra and undertones of Napa. Band 1. 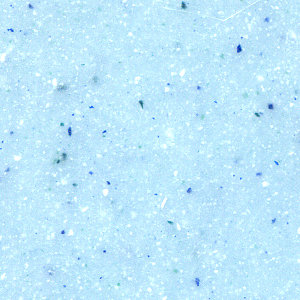 Wash is a limited supply variant of worktop, offering cool blues with complex spatterings of saturated colour and bright speckles. Band 1. 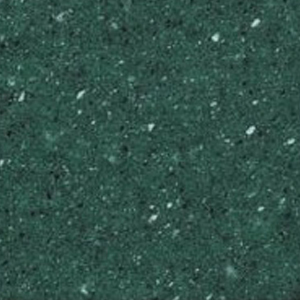 Ideal for nature lovers, Scotia Fir imitates the leaves on it's namesake in rich Veridian greens with white highlights. Band 2. 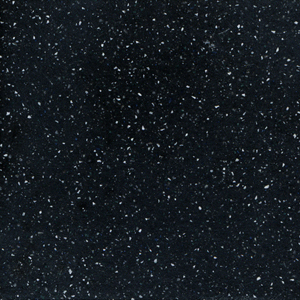 Black Velvet is a smooth midnight black worktop, accentuated with white speckles to create a timeless backdrop with both depth and presence. Band 2. Mocha Sparkle offers a rich, deep and warm coffee brown, with fine highlights in sandy and bright tones, delivering a complex and executive finish. As a heavily pigmented style, this is unsuitable for high-traffic areas, as this will show scratches more readily than other, brighter shades. Band 2. Jesolo offers rich pearlescent and grey ochre shades in this swirled and veined pattern, delivering a distinguished marble-effect veined finish. Band 2. 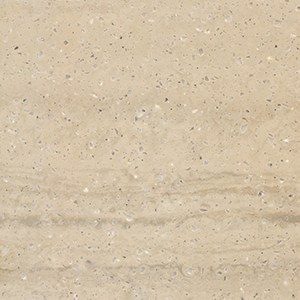 Designed to emulate natural stone veining, Umbra does so with warm sandy tones accented by speckled by light and dark overtones. * Black Star, Black Velvet & Mocha Sparkle are dark pigmented colours, and may show scratches, dust and ordinary wear more heavily. † Black Velvet & Mocha Sparkle are now manufactured in Acrylic which is much less prone to show marks & scratches. # Cream, Wash, Scotia Fir, Black Velvet & Mocha Sparkle are available while stocks last. 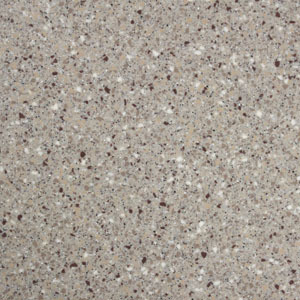 Apollo® Magna Worktops are an affordable, durable and high-quality surface developed and manufactured by Sheridan. In addition, all of our Apollo Magna range of products come with a 10 year Limited Manufacturers Warranty. Dark heavily pigmented colours will show scratches, wear and tear more readily than light or textured colours and should not be used in high traffic areas (these colours require a disclaimer form to be completed) Please be aware that Black Velvet is now manufactured in Acrylic, which is much less prone to show marks and scratches. For more information on veined products, please see the Natural Products section of our website. Draining grooves can be installed on-site with the use of routing jigs supplied by Sheridan. Our instructional video of how this is done can be found here. Apollo Magna when installed correctly can achieve highly inconspicuous joints. If you are an installer thinking about adding Magna into your portfolio, please contact us to take advantage of our free product training. We also have an instructional video series available, our section on preparing joints for Apollo Magna can be found on the link below. As with most solid surface products, joints in Apollo® Magna are inconspicuous, seamless and homogeneous. The Apollo Magna worktop range is produced, distributed and supported by Sheridan Fabrications Ltd.
We work closely with installers and templaters to ensure that our worktops look their very best after each and every installation. Part of our approach is to delivery free training from our manufacturing facilities based in Normanton, West Yorkshire. If you would like to attend one of our training sessions, please contact our sales team.